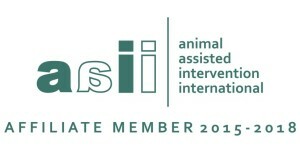 Animal Assisted Intervention International (AAII) is a non-profit organization that caters to Animal Assisted Interventions (AAI) within professional healthcare and social service settings. Members are occupational therapists, speech therapists, nurses, counselors, and professional animal trainers who train animals & their humans specifically for professional work. Members are individuals or organizations. They include animals in their healthcare, social service, and educational interventions and practices. They do animal-assisted interventions against remuneration or as volunteers. They are professionals because they are experienced and skillful in their field; they all maintain a practice of minimum standards and participate in continuing education. 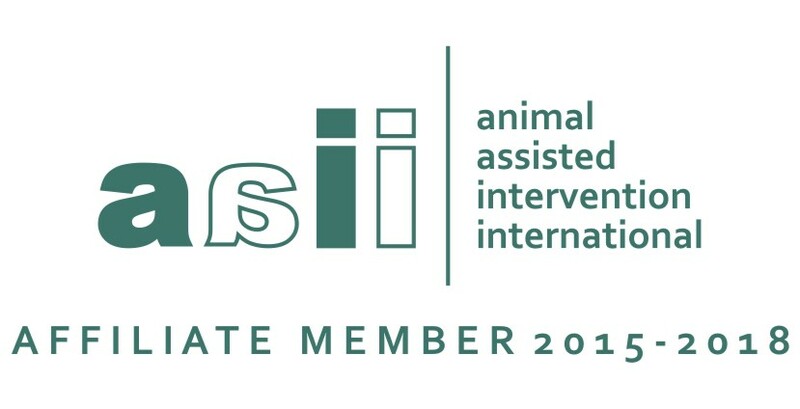 AAII’s goal is to create a community of practitioners who share the interest in the human-animal bond and professional levels for standards of practice. AAII will provide education and conferences for its members to meet this end. IAHAIO, th e International Association of Human-Animal Interaction Organizations, was founded in 1990 to gather together national associations and related organizations interested in advancing the understanding and appreciation of human-animal interaction (HAI). IAHAIO meets a vital need for those doing HAI work to have a forum for networking, collaboration, and dissemination of the latest developments in the field. IAHAIO is incorporated as a not-for-profit entity in the state of Washington, USA. A multi-national Board is comprised of representatives from five areas: membership, conferences, development, projects, policy and finance. IAHAIO’s main role is to provide a helpful coordinating structure between all member organizations. As the worldwide interest and support for Human-Animal Interaction science increases, IAHAIO’s role as a communication link is essential to convey latest research findings and encourage further program development. In addition, IAHAIO has established a series of international awards to acknowledge contributions made by individuals or institutions in the study of HAI. 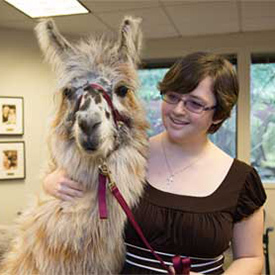 The In ternational Society for Anthrozoology (ISAZ) was formed in 1991 as a supportive organization for the scientific and scholarly study of human-animal interactions. ISAZ is a nonprofit, nonpolitical organization with a worldwide, multi-disciplinary membership of students, scholars and interested professionals. The mission of ISAZ is to serve the growing community of scholars and scientists working in the field of Anthrozoology (the study of human-animal interactions and relationships) by supporting research, publishing and disseminating new insights and discoveries, and promoting the exchange of knowledge and expertise within the field. 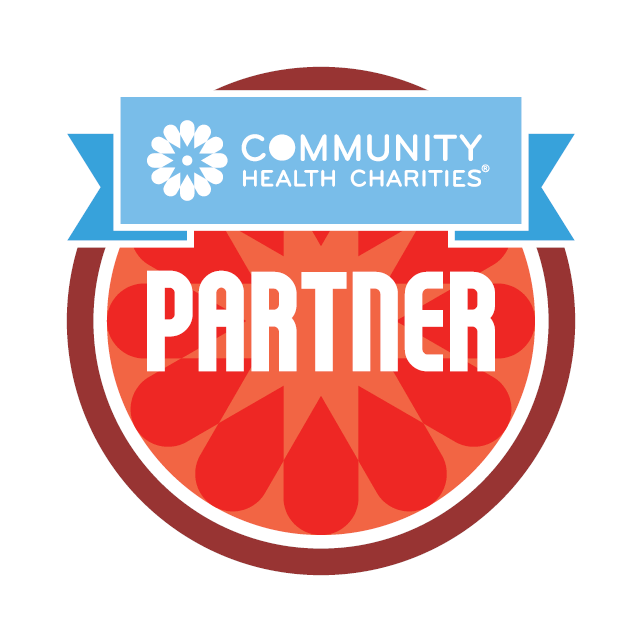 Pet Partners is a proud charity partner of Community Health Charities. Community Health Charities is a nonprofit that raises awareness and resources for health and wellness by connecting the most trusted health charities, including Pet Partners, across the United States with more than 17 million caring donors through workplace giving campaigns, causes, wellness programs, employee engagement, and strategic partnerships. Pet Partners is represented by Community Health Charities in workplace giving campaigns locally and nationally, including the Combined Federal Campaign (our CFC giving code is 11650), public campaigns hosted by state and county governments, and private campaigns hosted by companies of all sizes. Look to designate a gift to Pet Partners in your workplace giving campaign to help us improve human health and well-being through the human-animal bond.